The Saddle Mountain Unified School District believes in recruiting and hiring the best, most highly-qualified staff members around. If you are interested in becoming a part of our talented team, please check out our job postings. If you don’t find what you are looking for, please check back often. 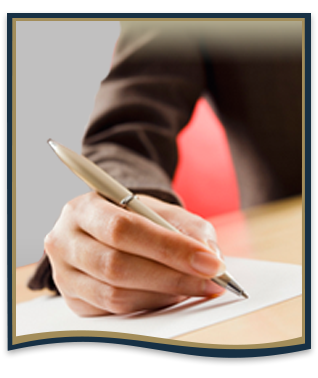 You may contact us directly at (623) 474.5101. We are now using the AppliTrack online portal to list our current job openings. We invite you to view our current openings. The Saddle Mountain Unified School District offers fingerprinting services at our district office. Please see our flyer for details. We are pleased to partner with an institution of higher learning whose number one priority is providing a quality education for the public school students of Arizona. 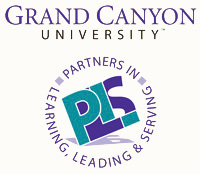 Please learn more about the no-cost services and opportunities provided by Grand Canyon University's Partners in Learning, Leading, & Serving (PLLS) program. You may apply for any of the job openings at Saddle Mountain Unified School District by submitting an application using our AppliTrack online portal. Grand Canyon University Partnership Info.